Download the 2018 Media Kit as a PDF. 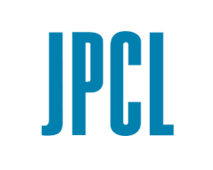 Every digital marketing campaign will result in real-time leads with full contact information — a sales lead for the business development team and a new asset for your database. With our highly qualified audience of architects, engineers, contractors and specifiers, every lead is a sales opportunity. To engage decision makers with buying influence, purchase a DurabilityandDesign.com digital marketing campaign and start your real-time lead generation program now! 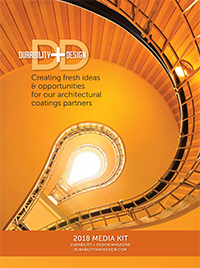 The D+D website gives readers access to the most relevant, timely and comprehensive content for architectural coatings professionals, including industry news, technical features, the latest trends, regulatory updates, proven & emerging technologies and a variety of other interactive tools and educational resources. 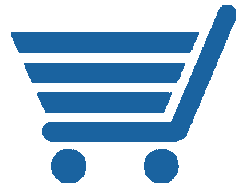 Register for instant access to all the website has to offer. 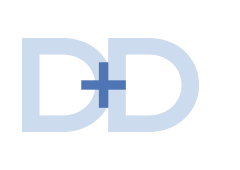 Nearly 35,000 professionals start every business day with D+D News, the preeminent news source for the architectural coatings industry. D+D News provides daily updates by email on the projects, trends, technological advances and happenings that impact the coatings community. Plus: Each month, a special-edition e-newsletter provides critical depth to a different topic impacting the industry. Register to receive the free e-newsletters. Specifier Connect is a two-day “Hosted Buyer” event for the commercial coatings industry that will bring together qualified buyers and sellers through a variety of networking activities and prescheduled individual meetings. This event will be held in a resort setting and will also feature a variety of additional networking opportunities and activities aimed at creating a dynamic environment for future business development and relationship building. Direct inquiries regarding current programs and rates to Bill Dey, Business Development Manager, bdey@durabilityanddesign.com.